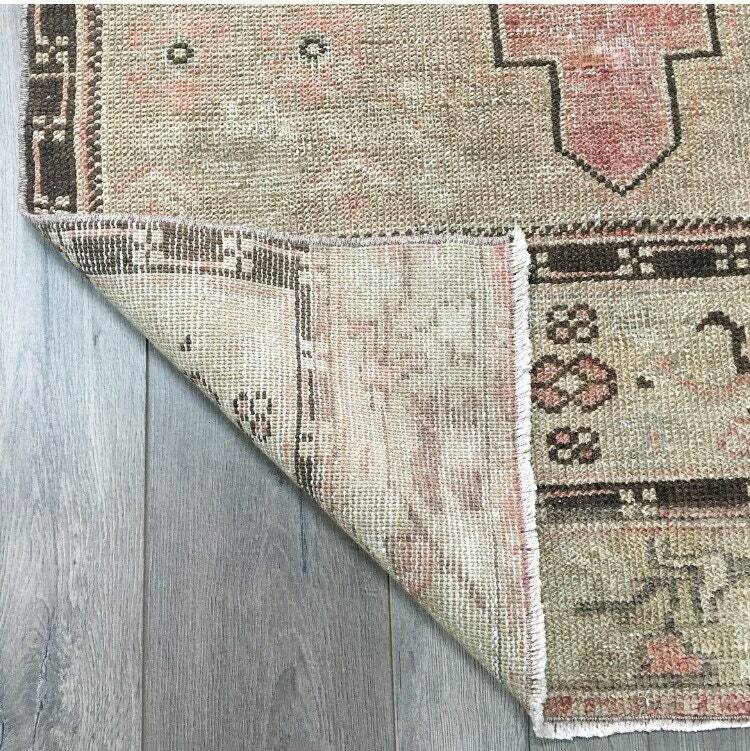 Hands down our #1 favourite of all the vintage Turkish runners we’ve had in the shop - and truly a heritage piece. 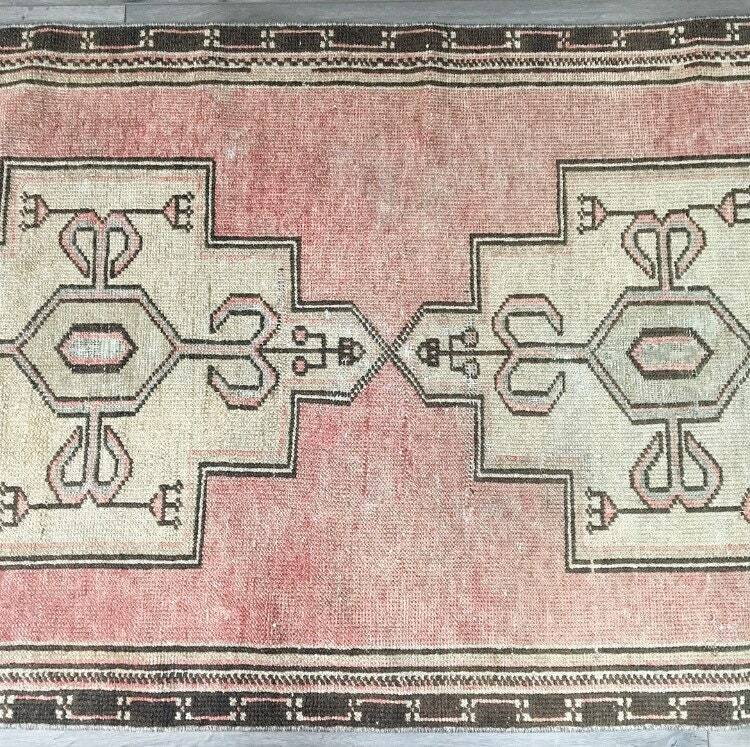 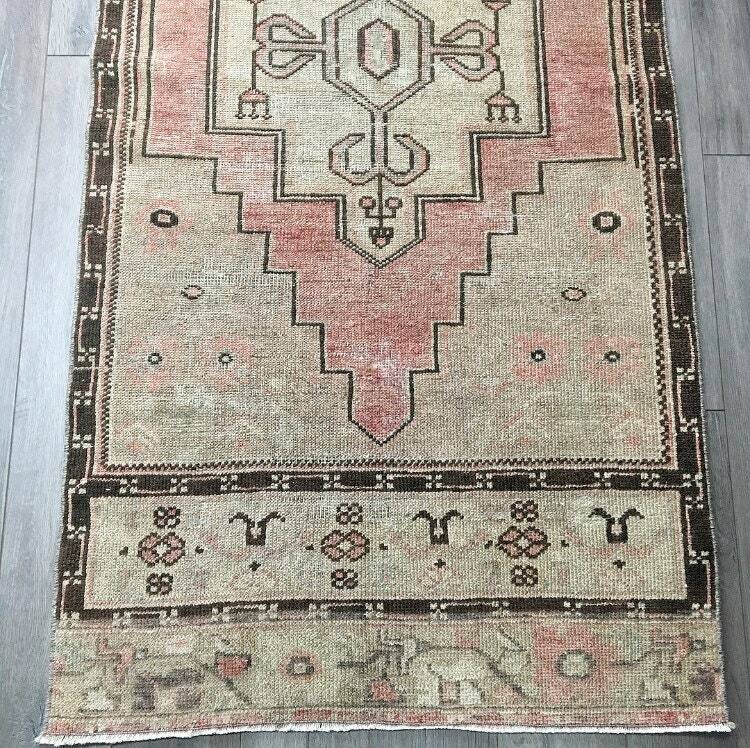 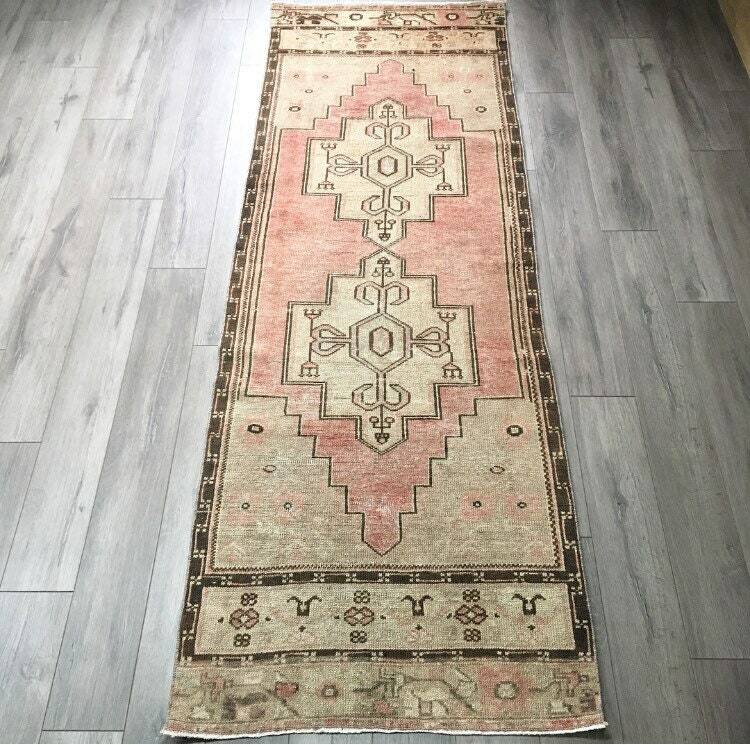 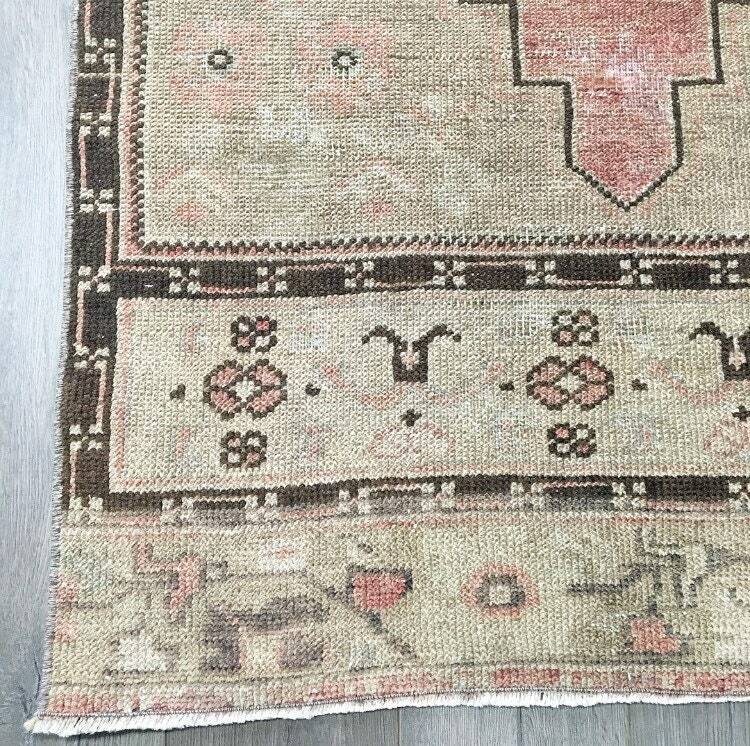 This hand-knotted Turkish Oushak runner dates from the 1920s. 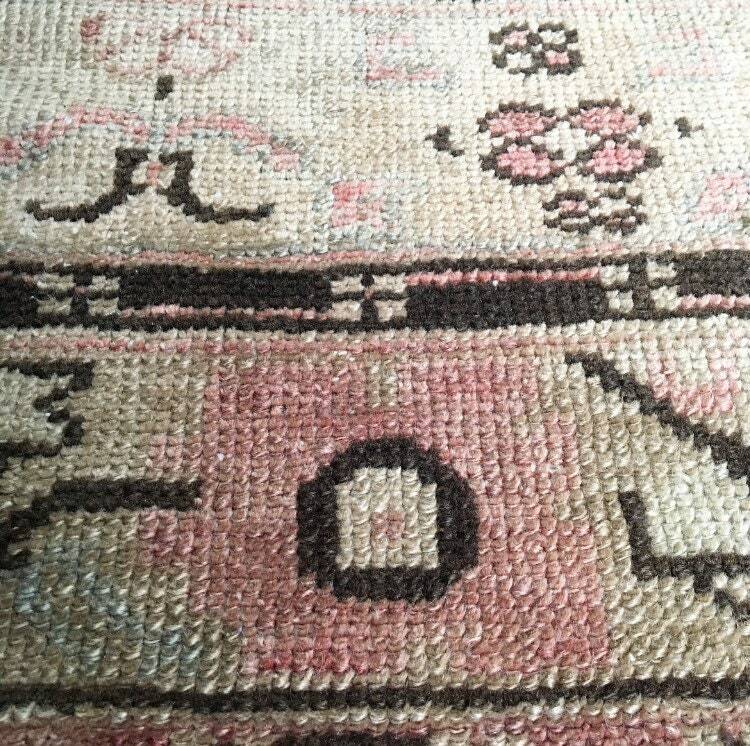 It is in excellent vintage condition, with beautifully faded pinks, creams, and browns across its entire surface. 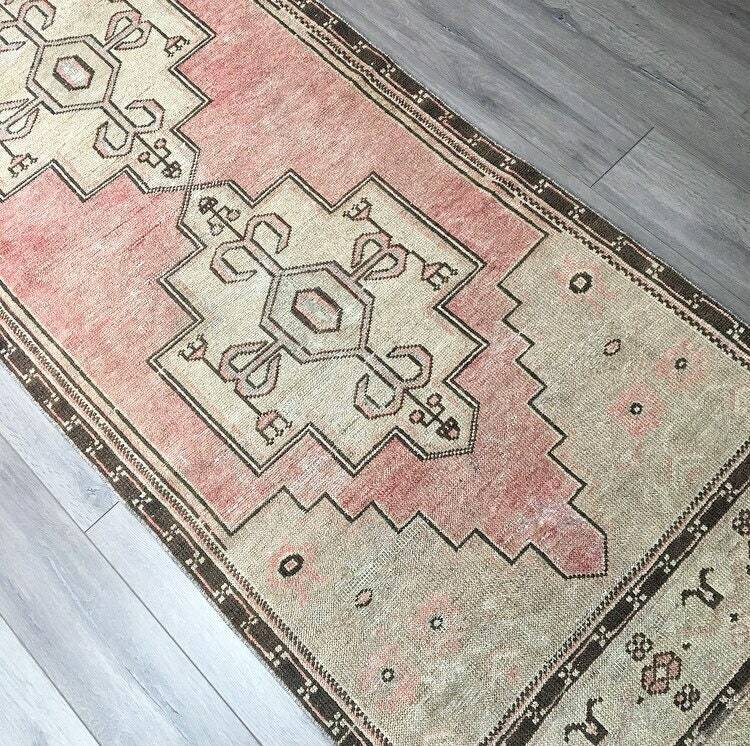 The blush pink hues are well preserved, and there’s an refined earthiness to the overall look of this rug. 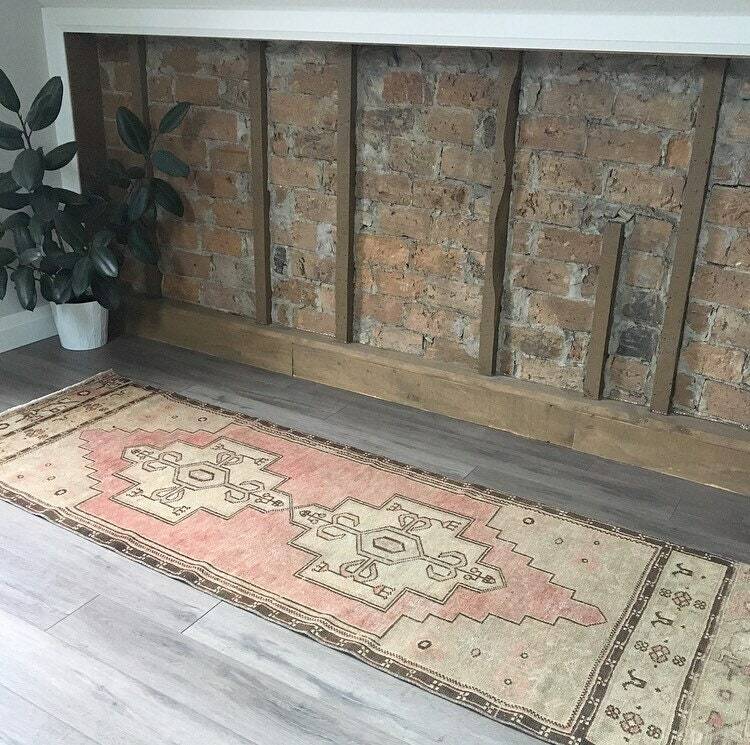 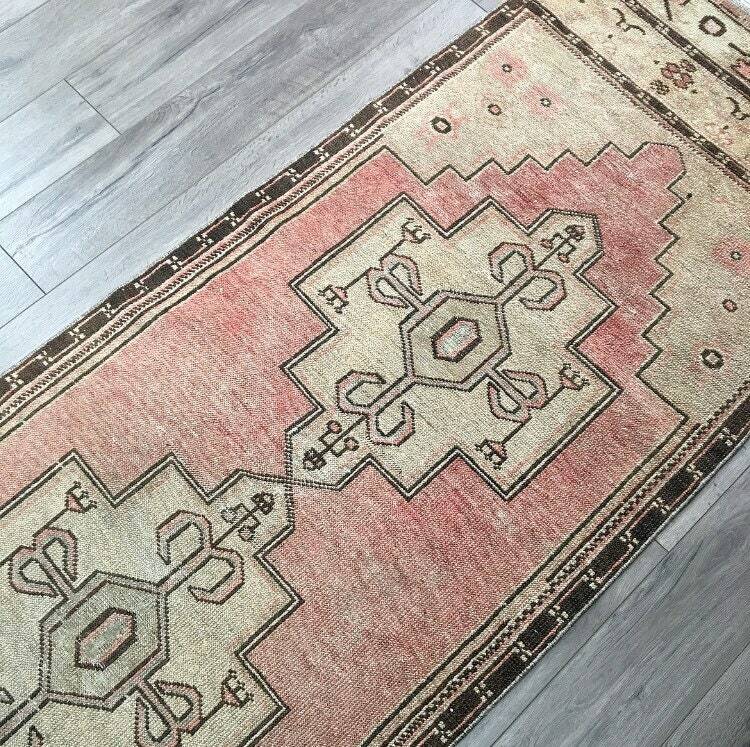 It’s the perfect size for a kitchen or hallway rug, and will bring colour, texture, and history into your home.